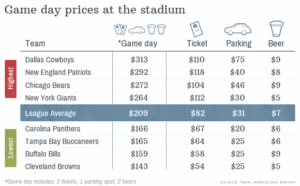 As we are in football season now, I thought this article over on CNN Money was very interesting! I learned being a football fan is not cheap! 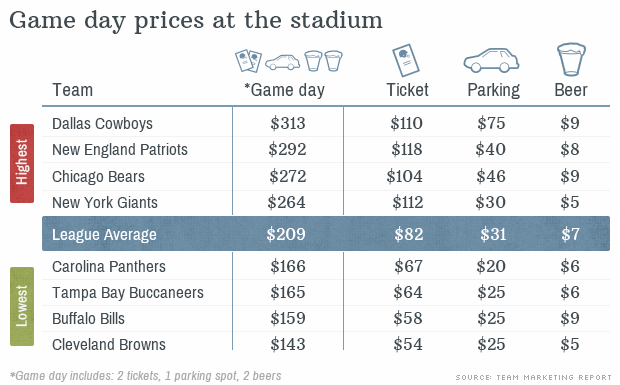 Head on over to see just how much it really cost to be a football fan!